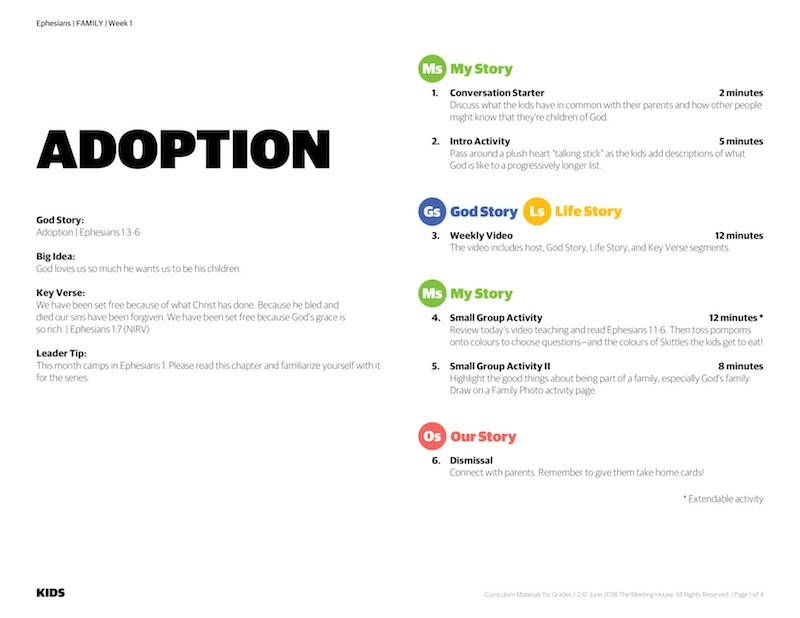 In this series, kids will be camping in Ephesians 1, and learning about God’s desire to adopt us all into his family. At the same time, kids will be introduced to the Mully Family; they are the world’s largest family! This series will explore God’s family and his desire to love everyone as his children.